In conjunction with our international juried exhibition, PSME offers an educational workshop taught by nationally recognized pastel artists. Due to the popularity of these instructors, students are required to register in advance for the workshop. These workshops provide artists with the opportunity to enhance their skill level in the medium of pastel. Most workshops are suitable for artists of all skill levels to participate. 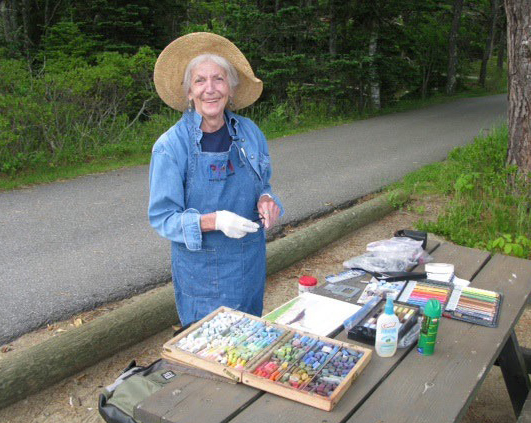 Workshops are a great way to meet new people who share an appreciation of the pastel medium while learning new techniques from a talented and admired instructor. 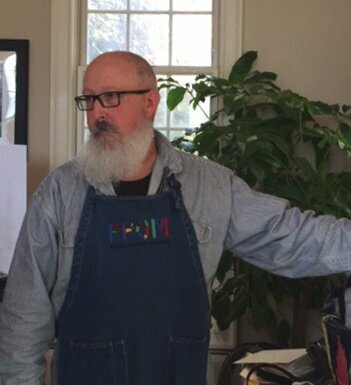 Depending on the preference of the instructor and type of workshop being offered, workshops are held at differing locations throughout Maine. For more information, contact the PSME Workshop Coordinator by completing the inquiry form on the CONTACT PSME page. Click HERE for INFO & REGISTRATION. 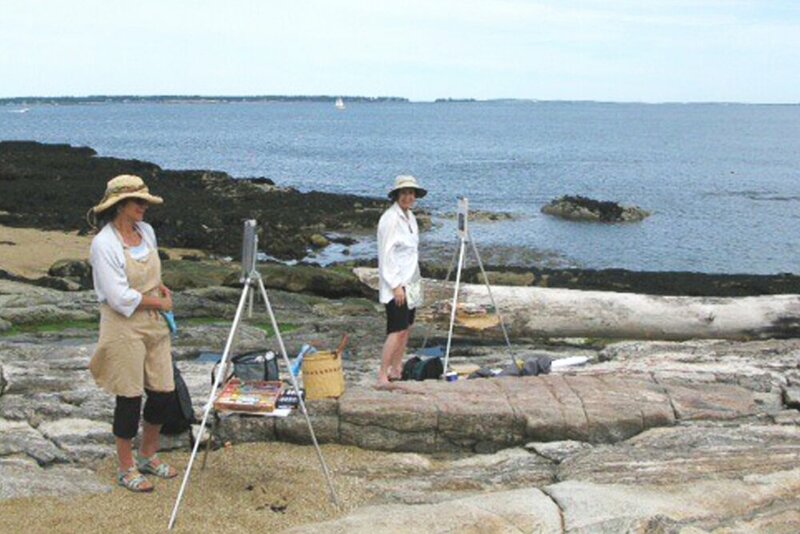 Pastel Society of Maine 2019 Fall Workshops with PSA Master Pastelist, IAPS Master Circle, and NWPS Distinguished Pastelist.